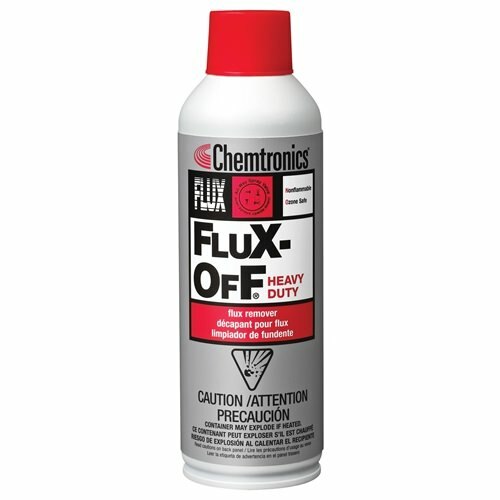 Flux-Off® Heavy Duty is an excellent cleaner for the removal of all rosin and no clean flux types from electronic sub-assemblies, printed circuit boards and all other electronic components. Flux-Off® Heavy Duty will remove the toughest deposits of organic flux, soldering oils and organic handling oils. 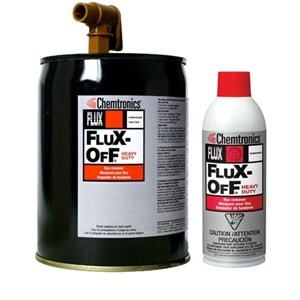 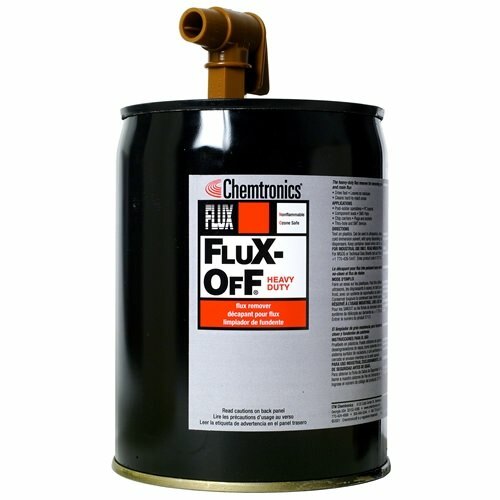 Flux-Off® Heavy Duty will also effectively remove other contaminants such as dirt, grease, and molding compounds.